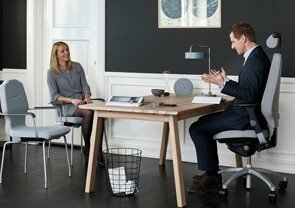 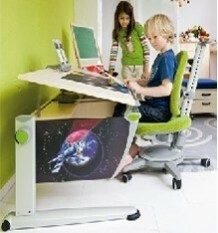 This Joker child's desk that is height adjustable to grow with your child. 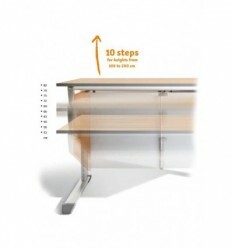 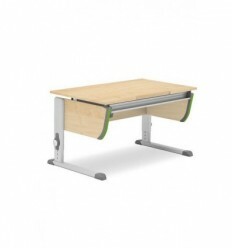 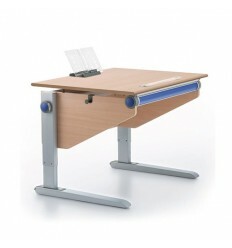 A study desk suitable for primary school, through secondary school up to college years. 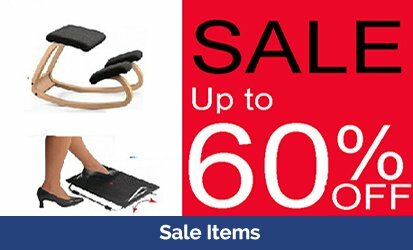 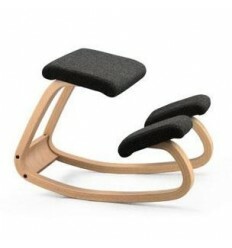 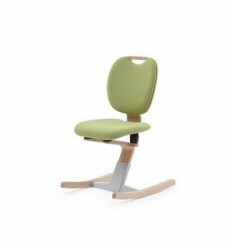 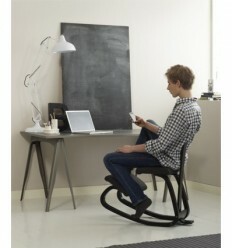 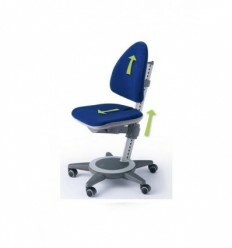 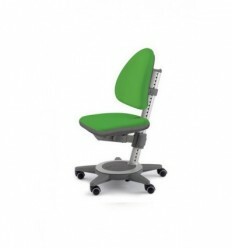 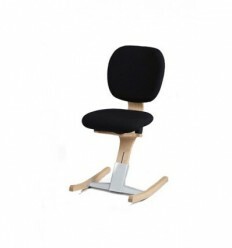 It has a sloping table top to improve posture and avoid back problems.